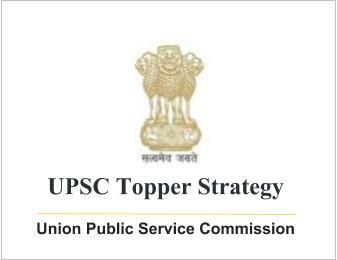 UPSC Topper Strategy for Economics Optional by Harshika Singh (Rank-8) | IAS EXAM PORTAL - India's Largest Community for UPSC Exam Aspirants. My Background in Economics and the interest in the subject was the most obvious reason for Economics as my first optional. I am B.A Economics(Hons) from St.Xavier’s College ,Ranchi (Jharkhand) and MSc.Economic History from London School Of Economics and Political Science,London,UK. For Growth and Development ,I followed Mishra and Puri .There is another book by Lekhi (this book covers the syllabus so it is bit handy)/Debraj Ray-Development Economics .I extensively used Internet for some new developments in same. In this attempt which was my second attempt I just followed the basic textbooks that are taught in most of the Indian Universities but in general I also kept myself updated with new textbooks and relevant study materials available on Internet of some renowed Universities around the world.